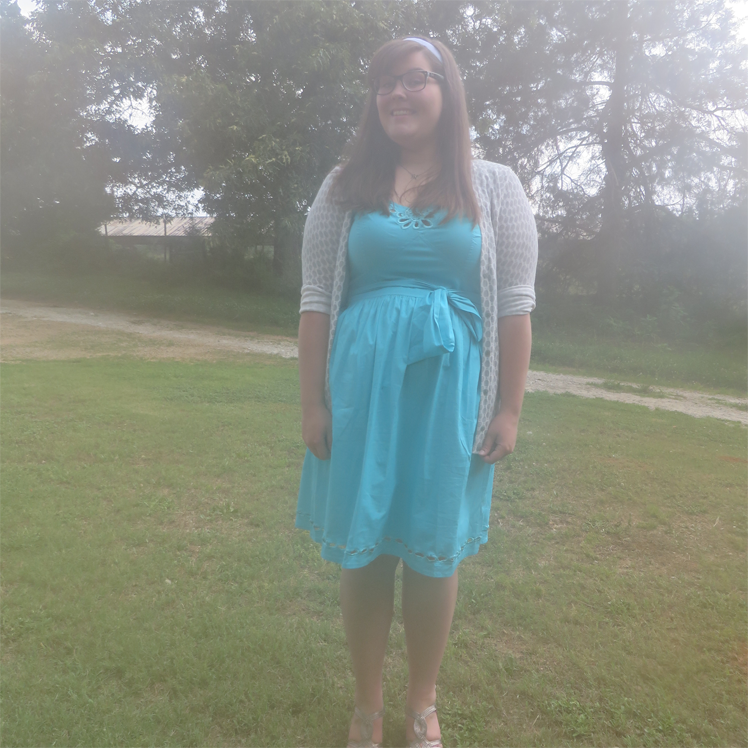 Now bringing you back to the regularly diversified posts of this blog for a style day. A very important style day too. This is it. This is a very big day, Pascal. I’m so excited I may just jump out of my skin. I get to play fashion blogger today! I had to share this dress I’m wearing. It is easily my new favorite. Fits like a dream. Before I even got it in the mail, I knew it was going to be. When it came I was signed, sealed, delievered and it was all over. Yellow, gray, coral, white, bbq, picnic, aquarium, graduation parties– it’s going to get remixed a whole lot, I already know, and I included a few other options for styling below. It’s made by eShakti. When they approached me to share my opinions of the company, I could not have been more jazzed about telling y’all about them. I’ve seen their perfect fitting pieces on just about every blogger I’ve ever followed, liked, stalked, and already own a skirt from their company. 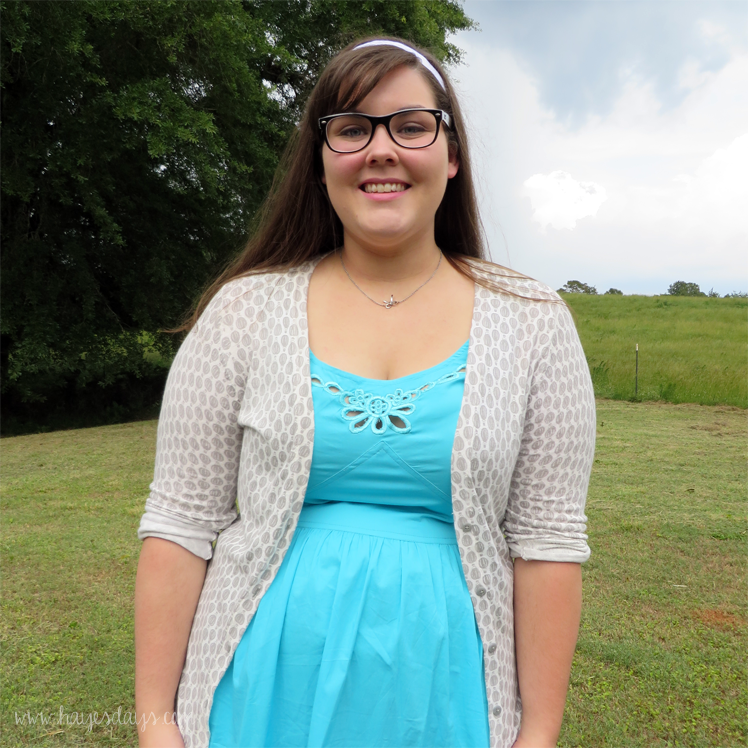 Incase you haven’t already heard of eShakti, it’s a custom clothing company out of India. They specialize in size 0-32w sizes and also offer completely special made pieces. When I say completely, I mean they ask three different bust measurements, waist, hips, thighs, arms. If it could ever fit a little funny in regular retail clothing, they want to know exactly how you measure in that area so that your eShakti purchase will fit perfectly. There are too many reasons why I love this dress, so I decided to focus on the big two so I don’t ramble on in multitudes of run on sentences (like I just did). Not just the color, but the actual cotton poplin. It’s top notch. Probably the exact same cotton that my childhood mommy/daughter/sister dresses from April Cornell were made of. (Everyone did it. Your mom dressed you identically at least once. And there’s a picture to prove it.) It sure does feel like it. The cotton is so soft. It has plenty of structure, but isn’t scratchy. It’s lightweight for summer, but not see through. Still has stretch, but not to the point where it’s mis-shapen in a few hours. They’re substantial. It doesn’t take a genius to figure out that the larger the chest, the larger the strap needs to be, but you would think it was rocket science when you look at what’s going on at most retailers. These aren’t super wide, grandma straps, but they really suit the dress and the look. The straps are also completely customizable at eShakti. I chose the straps as they were shown in the stock photo, but could’ve gotten cap sleeves, short sleeves, no sleeves. It was up to me. There are inner bra strap holders too. Not the little thread ones, but these are quarter inch strap holders sewn from the same fabric as the dress. You can also customize the length of the dress, which I did. The stock is a mini and I chose knee length. I also had choices for the neckline, but I loved the embroidered cut-outs so much I didn’t want to miss out on that detail. The belt is removable and there aren’t funny threads left after you take it off that are supposed to keep the belt in place, but never do. I also chose to get a stock size to show just how nice their stock sizes fit without doing all the custom garment measuring. 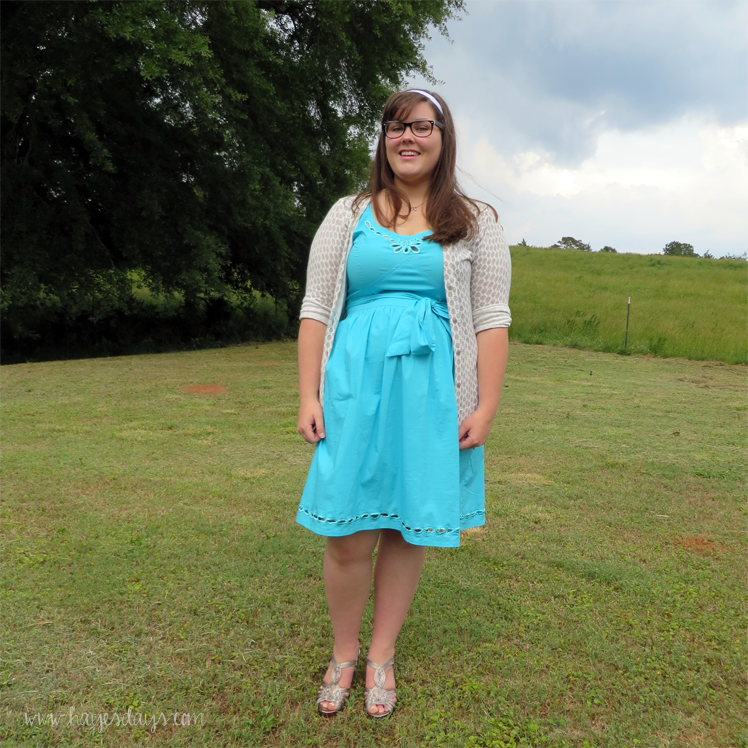 I could talk forever about this dress, but let’s cut to the chase– eShakti makes amazing clothing. Y’all should definitely take a look. As a bonus, they shared a discount code with me for my readers. Using “hayes” in the promo code box scores you 10% off that you can also use with other promotions, like their $25 off for new customers. Have you tried eShakti before? See anything you like? Though I did receive this fabulous dress as compensation for sharing my opinions, they for sure can’t be bought. Honesty is the best policy. 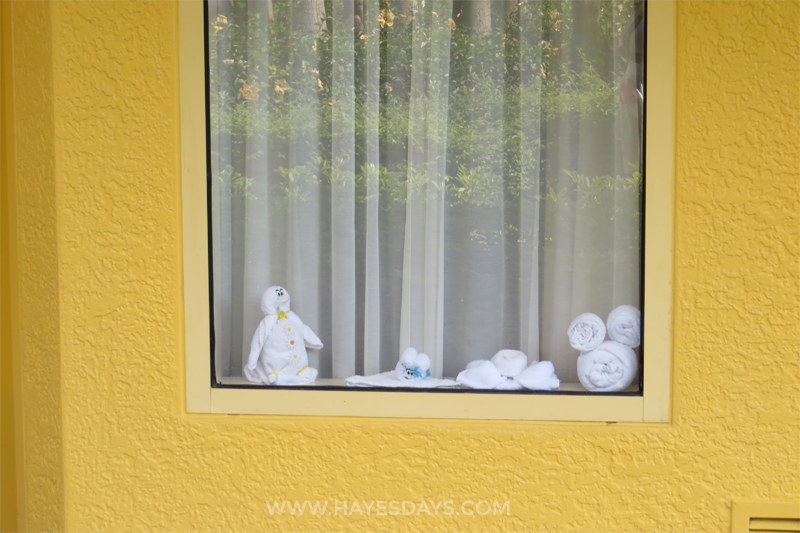 Before going back to more diversified blog posts (just because I LOVE Disney, doesn’t mean I don’t have other things to share), I wanted to talk a little bit about where we stayed this past trip. Usually we rent Disney Vacation Club points from an individual or a broker and stay at a deluxe villa resort. That means we either pay top dollar for the DVC points we rent 10 months in advance and stay exactly what we want or book a few months out with cheap points and stay at Saratoga Springs for the price of a value. If you want to know more about renting points, check out this post. For this last trip, we decided to try something different and stay at what Disney classifies as a value resort. It’s basic and heavily themed. Perfect for children. 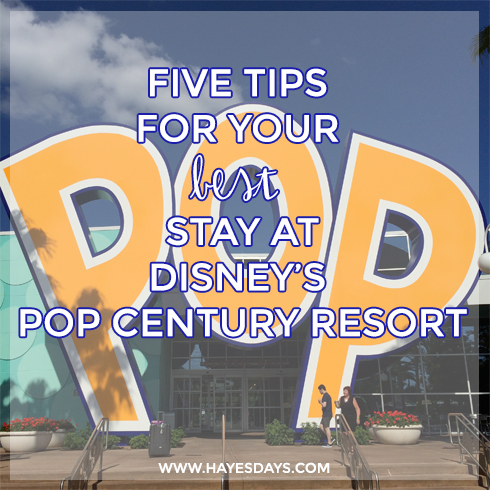 Not so perfect for three adults sharing a room but here are five tips to make sure your stay at Pop Century is the best. ONE:: Spring for the preferred room. 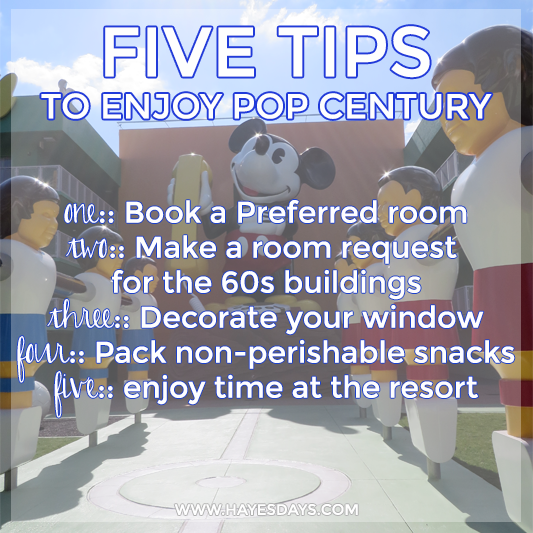 There are four room options at Pop Century. Standard, Standard Pool View, Preferred, and Preferred Pool view. With Pop Century being one of the bigger resorts on property and biggest in terms of amount of rooms, there’s a chance you may be quite a walk from the main building where the food court is and the bus stop. A preferred room puts you close to that main building and it’s worth it! Depending on the time of year and time of week, it could be anywhere from $10 a night to $15 a night to upgrade. At the end of the day, though the view from the 70s rooms is pretty of Hourglass Lake, it’s a 10 minute walk from the bus stop or more. That’s something you’re not going to want to do at 11:30 PM carrying a child, stroller, and a backpack after having walked all day at the Magic Kingdom. TWO:: Request to stay in the 60s buildings. Though there are no guarantees, it’s worth a shot making a room request. A preferred room in the 1960s buildings will be the closest rooms to the main building, aside from perhaps preferred pool view in the 1960s buildings. Room requests are never promised, but it never hurts to try. Being close in a resort with so many rooms is important. 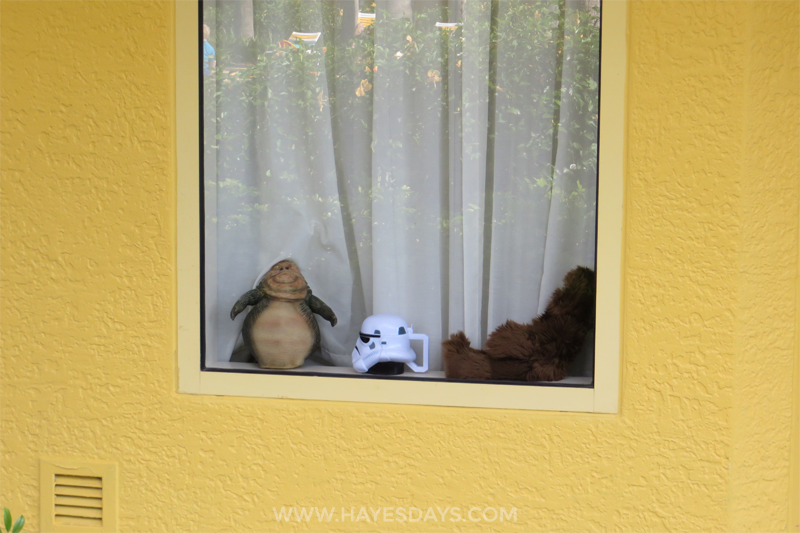 I’ve heard of things like this on the message boards, but was never sure what people were talking about, mostly because we’d never stayed at a resort with an external facing window. I saw lights, banners, window clings, all kinds of decorations! It was so cute. Get into the spirit of a Disney vacation! Even if it’s just a Mickey plush, it’s one of the neatest traditions I’ve ever seen. FOUR:: Bring non-perishable snacks from home. The fridge is unusually tiny in the value rooms. Much tinier than fridges in the studio villas. There’s enough room for tiny cans of soda and maybe a bit of sandwich meat and cheese (definitely not a jar of mayo), so bring fruit, trail mix and other healthy (or non-healthy) non-perishable foods so that you don’t always have to rush to the main building for a snack. It will also save money. 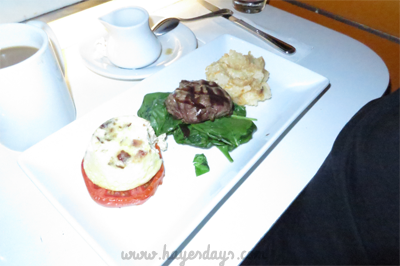 Getting the dining plan is probably a wise choice (especially when it’s free) while staying at a value resort because there isn’t much room to prepare meals in the room. 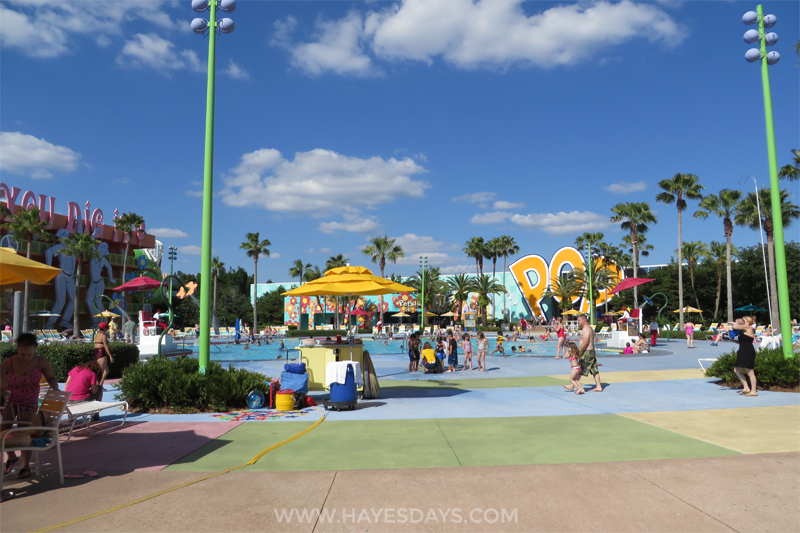 FIVE:: Plan for resort time. Honestly, this resort is so cute! The deluxe resorts are very expertly themed, but the values are so visually appealing. Tons of oversized and adorable decorations. 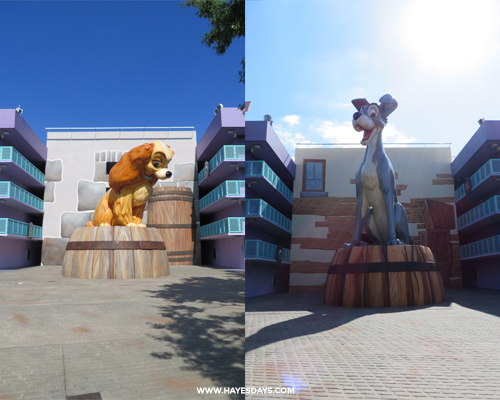 Pop century is also a short walk across the generation gap bridge from the Art of Animation resort, which is also fun to walk around and tour. Try out other pools besides the main pool in the 60s. There’s also a bowling pin pool in the 50s and a square computer pool in the 80s/90s rooms area. When my husband and I start talking about how often we go to Disney World, we often get crazy looks from folks. The next words out of their mouth are usually, “Well, Disney is expensive.” Disney vacations may be more expensive than say, a beach vacation, but there are many ways to save money and still have a great Disney Parks vacation. 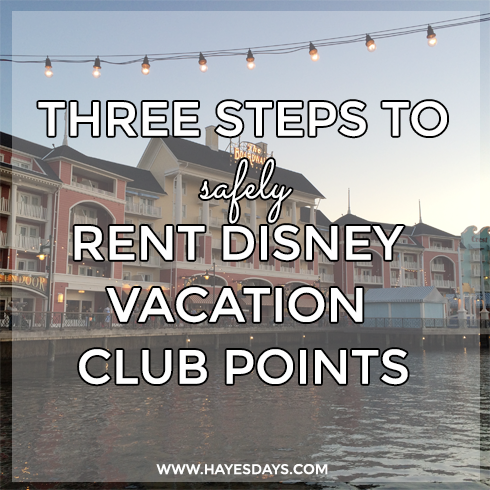 One way that we save money on our Disney trips is by renting Disney Vacation Club points from either a broker or a private member. If you’ve decided that you want to rent, here are the steps to go about doing it safely. When my family started planning our first trip in 2011, we were a little daunted by the fact that since there were now five of us, we would have to get two hotel rooms. In the midst of all the planning, I read an article exploring the options of renting Disney Vacation Club points and staying in a villa. After doing my research, I found this was the way for us to vacation at Disney! Since that trip my family has rented twice and Corey and I have rented five (as of May 27, seven) times, both from individuals and from brokers. There are some definite advantages to renting points that I want to cover first. The price difference to stay in a deluxe hotel is astounding. Take this example: January 12-18, 2013 at Animal Kingdom Lodge in a suite would be about $6,000. If you were to rent points from a broker, you could get that same 1 bedroom suite for $1900. A $4100 difference! That’s pretty incredible. If you were to look into a suite at a value resort like All-Star Music that offers suites for families of five or more for the same time period, it would run about $1500. That extra $400 for a one bedroom at Animal Kingdom Villas gets you a large bathroom, a separate bedroom, the amazing amenities of a deluxe resort (like the well-themed pools and table service restaurants), a stack-able washer and dryer, and a full kitchen, just to name a few additions. FIRST:: Start at www.mouseowners.com. It’s a great forum for any Disney lover and the place to start if you want to find an individual to rent from. There are some other forums that DVC owners use to connect with renters, but I can put my seal of approval on Mouseowners having rented successfully from individuals on that board. On Mouseowners, they have a fantastic “how to” post that I recommend reading. All of those steps should be followed to the “T.” Definitely post in the “wanted” forum and then go looking for owners advertising points to rent. I have been found by people wanting to rent their points and other times I have had to find the person myself. SECOND:: Once you have found an owner that you want to rent from, make sure your bases are covered by verifying the individual owns DVC. You can do this by searching the tax deed sales for Orange County Florida here. It will link to your account if it is a real reservation number. You will want to link it as soon as possible so that you can keep an eye on it and select Fastpass+ reservations down the road. After signing the contract, verifying the reservation number, and the renter, you’re all set! To go the extra mile, you can ask your renter for references or talk to them over the phone. THIRD:: If you would like more security and peace of mind, go straight to David’s Vacation Club Rentals. Their website is full of valuable information, even if you decide not to rent from them and is a great place to do your research. One of the benefits to renting from an individual versus a broker is that points often rent for less since there is no middle man. You pay a little more for peace of mind. Despite the feeling of risk, very few people are scammed by renting DVC. It’s very hard for a person to represent them self as an owner when they’re not. As long as you do your homework and protect yourself with a contract, you’re afforded all the protection of the law. Your only other issue you may run into is having to cancel due to illness or another reason. David offers vacation insurance from another company. Individual renters may be able to work with you on moving your reservation. Have any more questions? Need some help? Have a successful rentee story? Let me know! I have a LITTLE (well, maybe more than just a little) more Disney left to share this week. It was supposed to be shared this time last week, but summer colds get in the way of accomplishing things unfortunately. 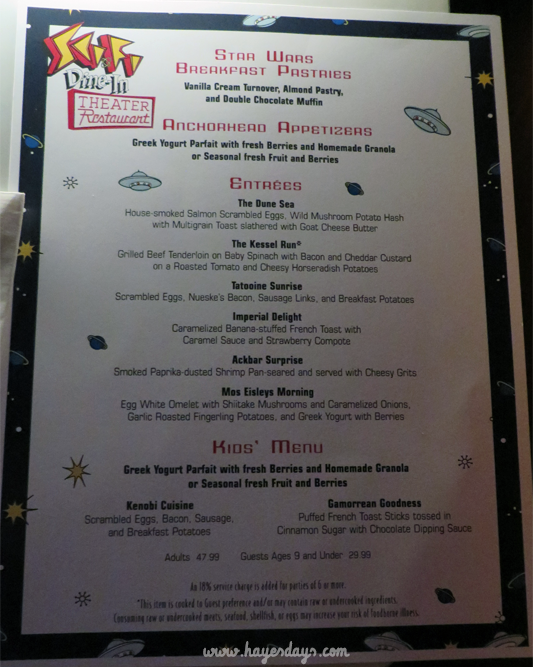 While in Disney a week ago, we were able to enjoy a new character breakfast, the Star Wars Dine-In Galactic Breakfast. It’s only available for a limited time. It started on May 4th (Star Wars Day) and continues through June 15th. 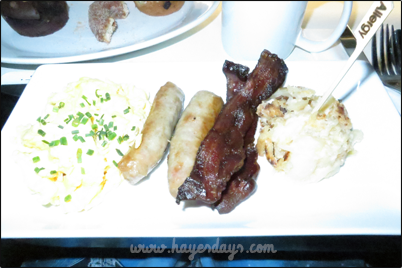 I’ve reviewed this restaurant before and it’s one of our favorites, so we jumped at the chance to have breakfast there– something this restaurant doesn’t do. First, let’s discuss how AMAZING the characters are at this breakfast. 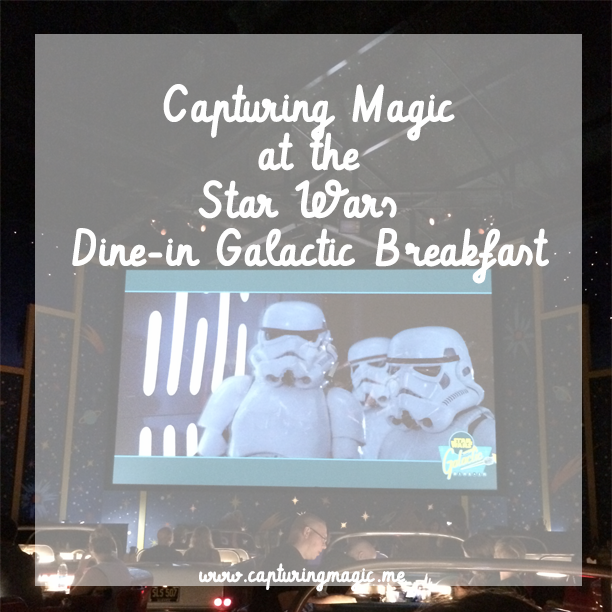 You meet Boba Fett and Darth Vader as you walk in and Stormtroopers, Jawas, and Greedo wander around the cars while you’re eating. They’re fantastic. Also, these are usually characters you spend hours waiting in line to meet. Over at Capturing Magic, I already talked about meeting these characters and interacting with them, so I’m skipping straight to the food for this post! There’s a better picture of this menu here, as well as the back of it, showing the drinks. 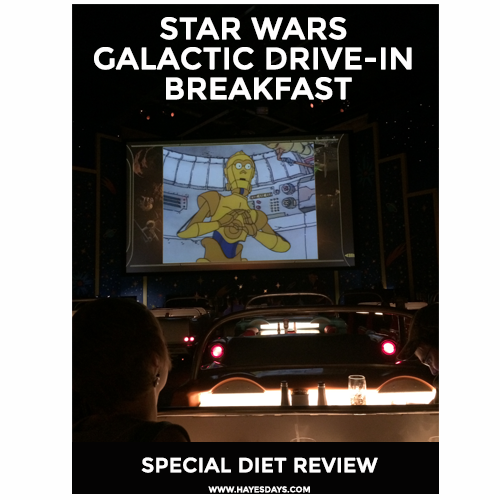 It’s a four course breakfast, so don’t balk at the price when you see that it’s not a buffet, like most Disney breakfasts. You get plenty of food! I don’t have a picture of it, but they do serve blue Bantha milk. It was blueberry flavored. No one really cared for it, but you get free refills on non-alcholic drinks, so everything got tried and much coffee was consumed. The pastries come out first. 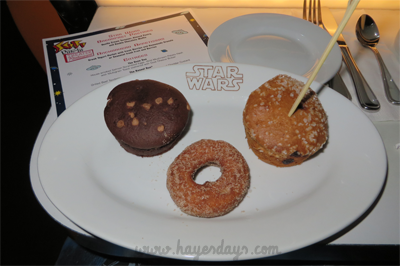 The double chocolate muffins are topped with the edible C3PO decorations. 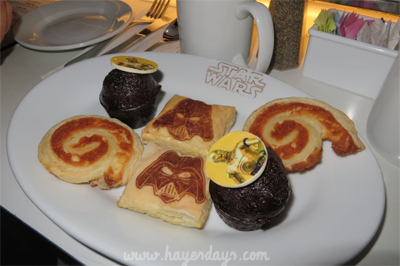 The Darth Vader dusted pastries are the vanilla cream turnovers. The spirals are almond pastries. I wasn’t able to have anything on this plate due to my food allergens to peanuts and tree nuts, so we’ll come back to what they served me instead. All three of these got rave reviews from the others eating at the table, especially the double chocolate muffins. 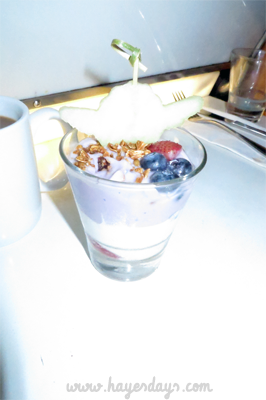 Next we were served our choice of a yogurt parfait or a fruit cup. My husband had the yogurt one which was topped with granola and some berries. Mine is the fruit cup. It was mixed melons and berries. 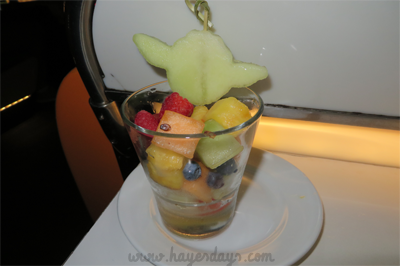 The yoda cut out is edible and was cut from melon. Both were tasty. Next came the entrees. I have pictures of mine and my husband’s meals. My husband got The Kessel Run. The steak met with rave reviews, as did the potatoes. I couldn’t taste because they weren’t allergy approved. I went for the simple Tatooine Sunrise. It’s your basic eggs, sausage, bacon, and potato hash-browns. All were good, though I did offer the sausage to my husband because we’d already had so much food! The other members of our party ordered the Dune Sea, Ackbar Surprise, and Imperial Delight. We all finished our entrees. 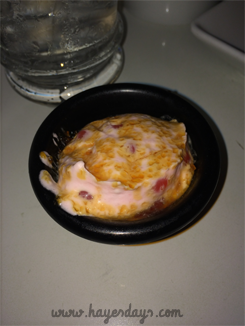 Don’t be afraid to order what you want here because the entree is included in the price. For dessert (yes, dessert was served at breakfast) we were served a sweet strawberry mouse with little orange, almost like pop rocks in it. I was unable to eat this because of allergy restrictions, but I think everyone was so full and this was so sweet that we passed on it. After we had all stuffed ourselves, our waitress came by to ask us if we wanted any pastries for the road! We could’ve requested more, but were were so stuffed by this point. From left to right, I got to taste the double chocolate chip muffin, cinnamon sugar donut, and a blueberry muffin. It was so much food that I only took a bite of each, but they were all delicious. If you were gluten intolerant, you’d probably have to pass on all the pastries. I passed on the yogurt parfait since I didn’t know much about the granola. If you are also allergic to nuts, I would pass on granola. For those allergic to fish and shellfish, I would pass on the Dune Sea and Ackbar Surprise. One has salmon and one has shrimp, and everything on the plate touches. This breakfast is highly recommended by us! Let me know if you have any special diet questions in the comments below or with the “contact” form. Disney World is an entirely different ball game than Disneyland is. Everything is bigger in Disney World, including the heat. Central Florida is no joke. 100% humidity most days. Highs rarely dip below 70°. There are pretty much two seasons. A fall-ish weather and summer weather, which encompasses about 8 months out of the year. These are some of my picks to enjoy Disney World all day in that never ending summer weather. Of course, remember to top off all outfits with a pair of these little beauties. Watches and Alex and Ani bracelets are great ways to bring the Disney flair to your outfits when you’re sporting a plain tank top and plain shorts. I suggest tennis shoes for most of the time and Toms for comfortable cute shoes because, lets face it, tennis shoes are not the cutest things on the earth. This past trip I took my jean jacket and utility vest. If all you’re wearing is shorts and a tank top, the wind at night can bring a tiny chill to you after having sweated in sweltering 90° temps all day. My vest worked great over t-shirts and I wore the jean jacket on an unusually chilly night when it was around 60°. The pockets were great for carrying around my phone and point and shoot camera. When our next fall-ish weather trip comes around, I’ll do another round up of what I wear to the parks in that weather. For now, it’s far too hot to even think about putting on long pants, even here at home. Blech. Summer is upon us.